Currently viewing the tag: "macros"
Last month I described how we grew our Excel worksheet to support gathering descriptions for AMNH expeditions and personnel in data fields mapped to EAC-CPF. Today I will explain how this basic worksheet developed, and how it became an invaluable tool for creating EAC-CPF XML as well. 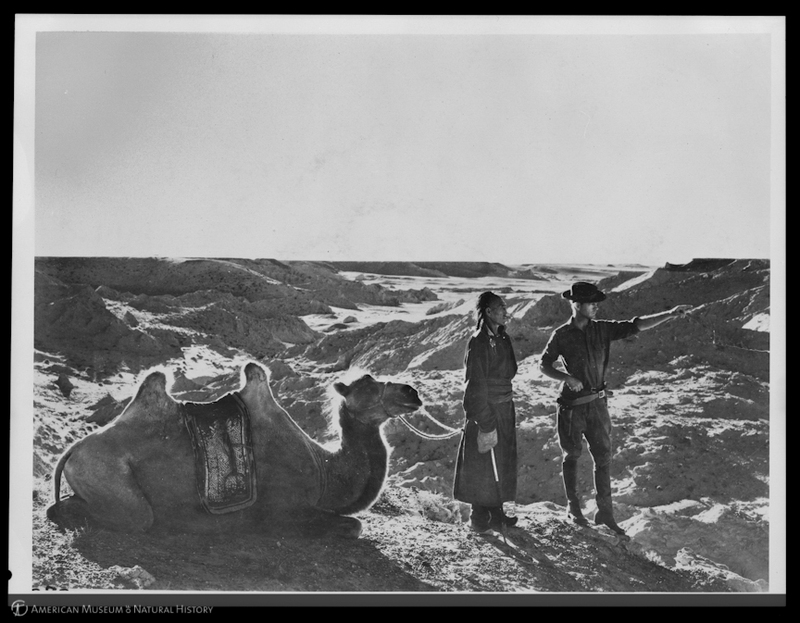 I know… nothing that can be done in a spread sheet is as cool as riding to camp on the back of a camel, but allow me to tell you how we got our records from XLS to XML. Nudge-nudge, in case you aren’t aware, the AMNH Library recently launched its collection of digitized images online where I found this fabulous photograph.